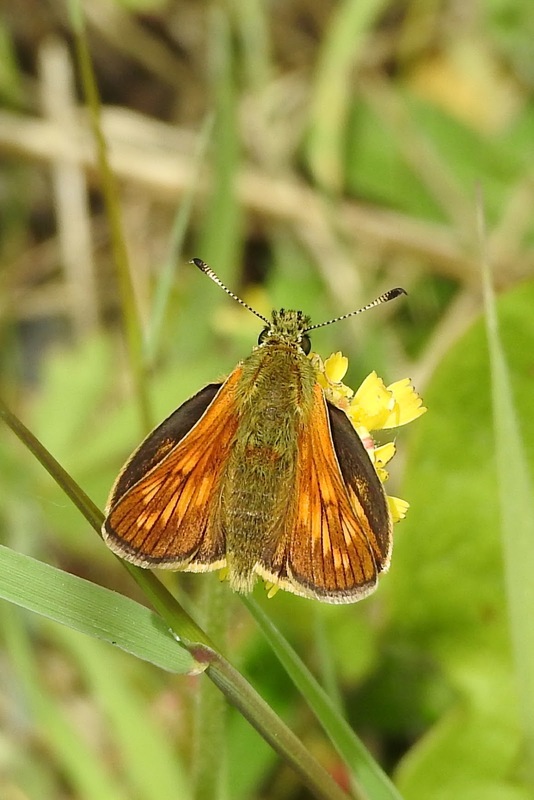 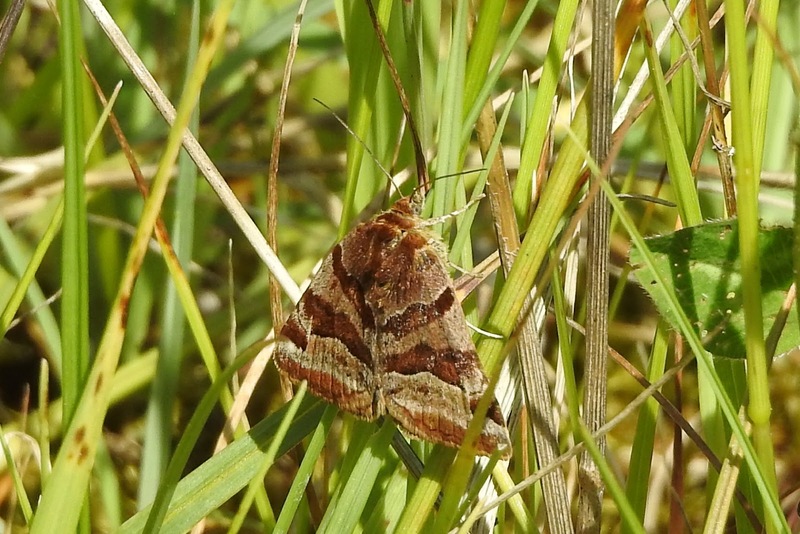 The glorious weather of the past few days is bringing out the butterflies and moths on Ffos Las. 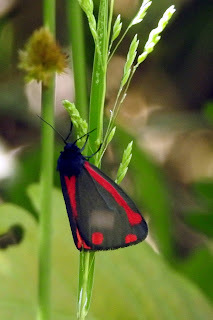 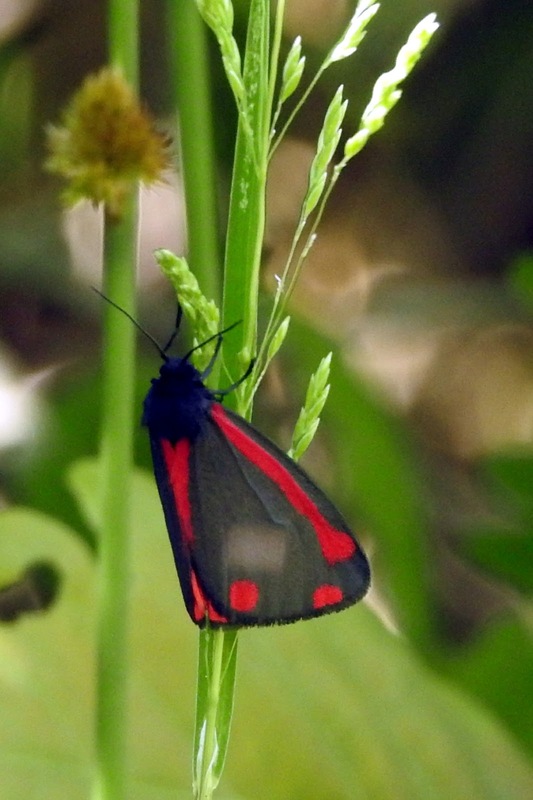 30 May was a good day for firsts with this cinnabar added to the list. 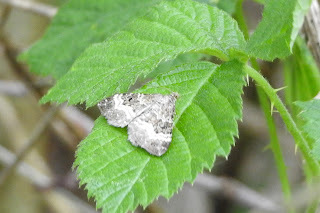 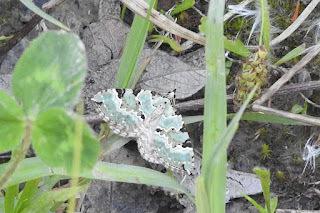 A slightly blurred common carpet oscillating its wings, 31 May. Green carpet moth, 2 June. 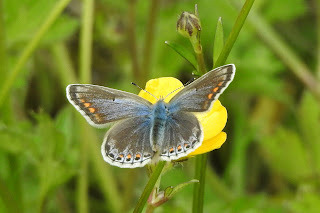 Nice photos as always Maggie. I particularly like the skipper shot. 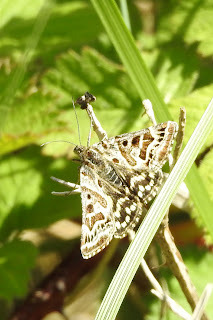 As always with me whilst out dog walking, its a case of being in the right place at the right time and being alert enough to spot something interesting! 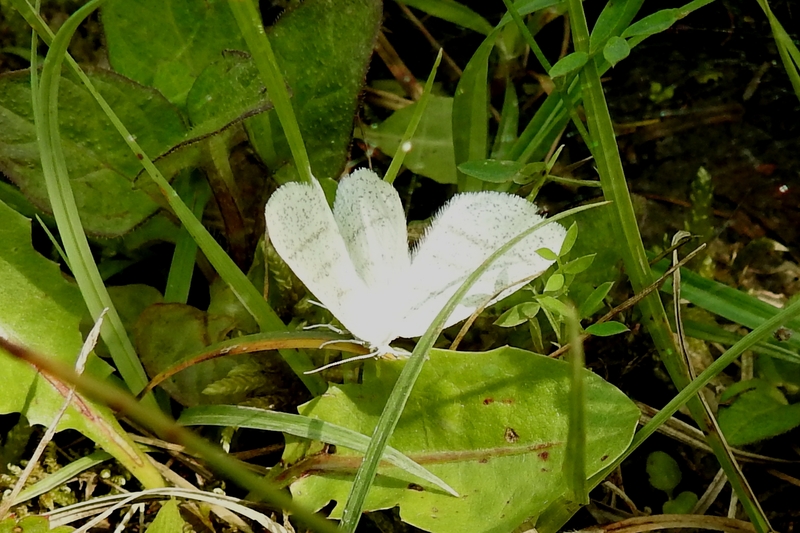 All my photos are "lucky shots"